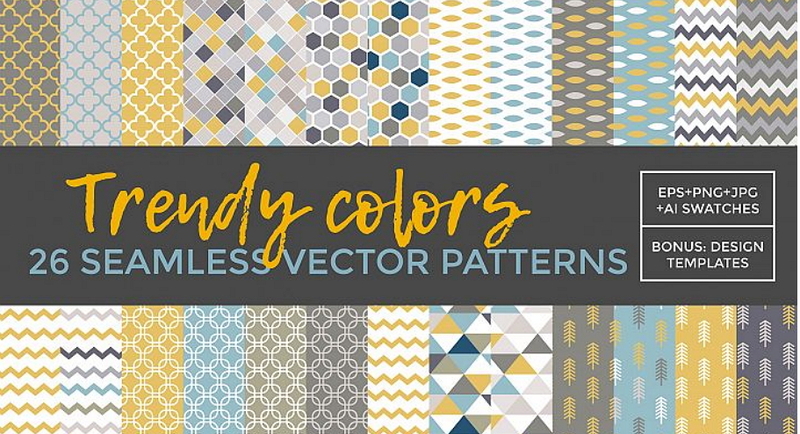 Are you also one of them and looking for beautiful and seamless geometry patterns or templates for your app/web interfaces, greeting cards, apparel and more designs? 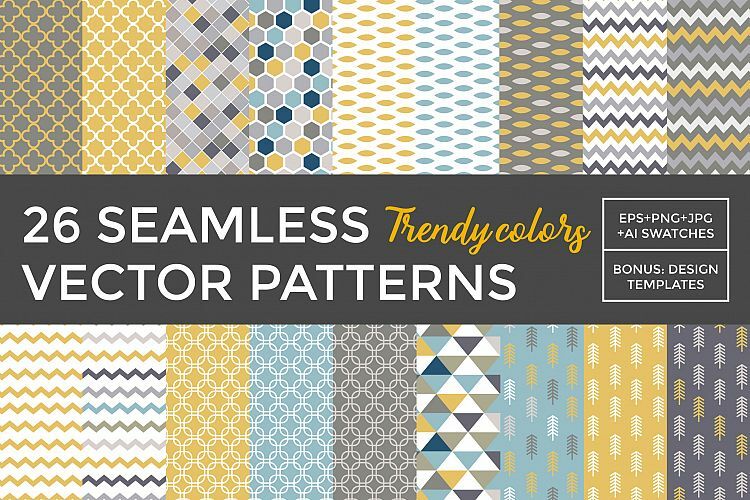 Here is a free collection of 26 cool and stylish geometric patterns for you. Nowadays, more and more designers use geometric elements to beautify their UX/UI designs of a web/app and draw the attention of users. 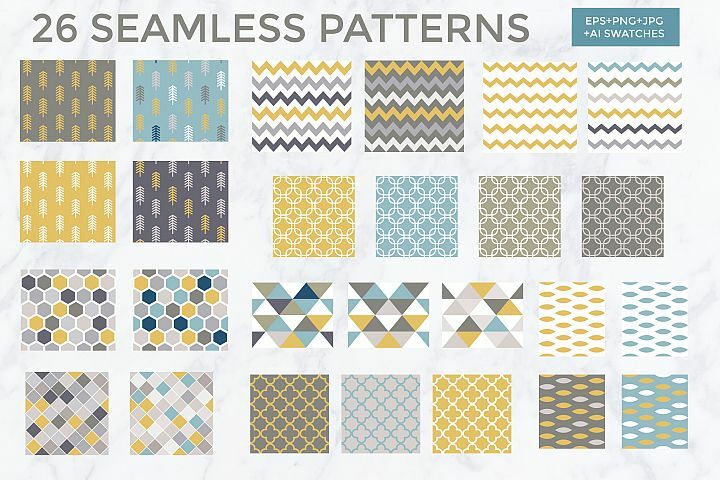 All of these 26 seamless geometric vector patterns are bundled here in three formats (including EPS, PNG and JPG formats) and you can freely download them to enrich or beautify your interface designs, greeting cards, apparels, posters, bags and much more designs.